Need a movie trailer maker? An attention-getting movie trailer is an essential marketing tool for any film director, beginner or professional. It’s the trailer that gets viewers hooked on a movie they haven’t even seen yet. Good trailers are short and effective - they stick in your memory and make you want to see the film. 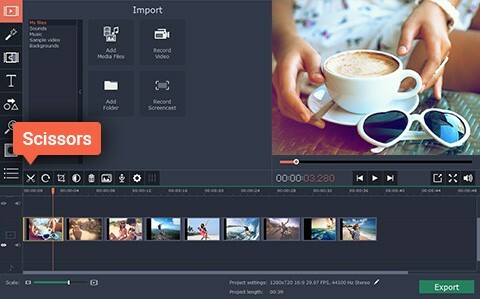 Creating an effective movie trailer is not as simple a task as you might think; however, it will be much easier to accomplish with the right software and instructions. Movavi gives you both! 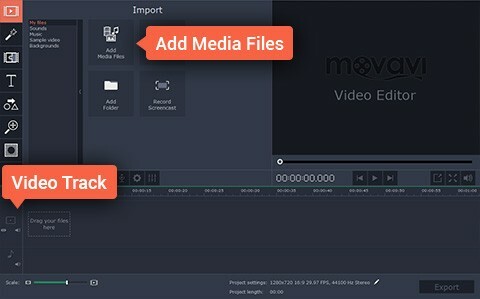 Download Movavi Video Editor – an easy-to-use film trailer creator – and read our guide below! You have a very limited amount of time (1-2 minutes) to convince the viewer that you movie is worth watching. That’s why you need to choose really spectacular segments for your trailer. But it’s a balancing act – you don’t want to reveal too much and spoil the fun. 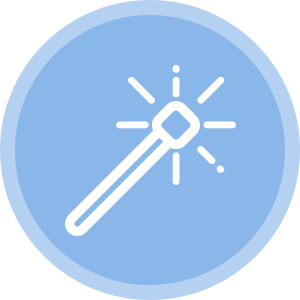 Hook the viewer, but leave key questions unanswered and vital secrets unrevealed. 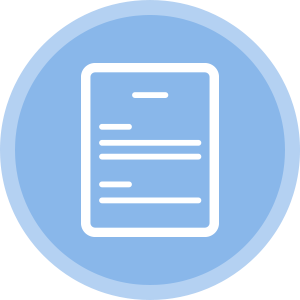 Climax: intensify the storyline and bring it to a resolution. Often, well-chosen music can be half, or even more than half, the victory. Music binds all the building blocks of your story together; it defines the mood of your trailer, creates the appropriate atmosphere, and can have a big impact on the audience. An effective trailer always involves rhythmic editing. 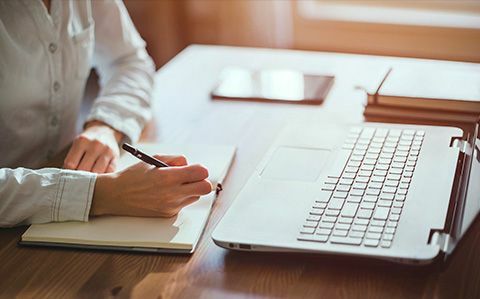 If the story in your trailer is developing rhythmically, it creates a sense of flow, eliciting more emotions from viewers and making them feel connected to the characters. Cut your trailer into fragments so that the changing frames synchronizes with the rhythm of the music and it will look and feel very natural. 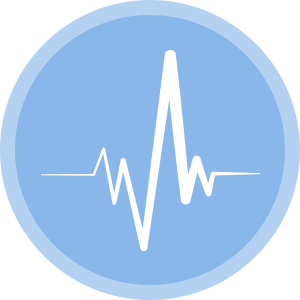 Atmospheric sound effects like droning, blasts, whooshes, etc. Check Out This Trailer We Made In Movavi Video Editor! Here’s an example of the kind of trailer you can make with just the Movavi app. It’s a custom trailer for an adventure movie that (imaginary) children made for their parents using travel footage. All the stock video and audio for the trailer were downloaded from our partners VideoBlocks and AudioBlocks. Want to make such a trailer yourself? Follow our simple guide right below! Sit down with pen and paper and write at least a rough outline of your trailer. How will the story develop? What will the mood and atmosphere be like? What music will work best? What text can you add? Cutting a trailer once you have a plan on paper will be much easier. 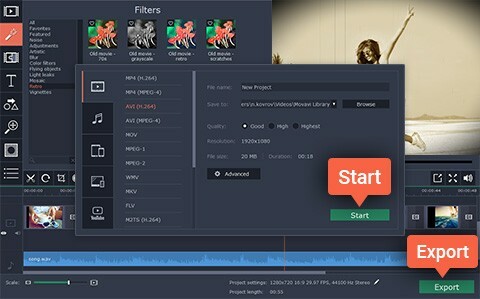 Open Movavi Video Editor. 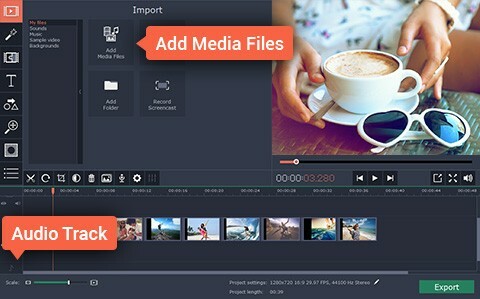 Click Add Media Files and upload the movie for which you want to make a trailer. You can add any type of video segment to our video trailer maker – they will all appear on the Video Track in the handy timeline. 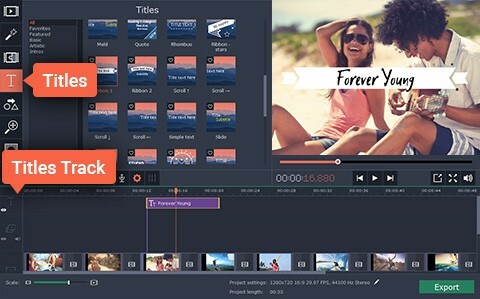 Now you can cut your video into pieces using the Scissors button. More information on how to do this in the program can be found here. You can drag video segments around on the timeline with your mouse and join them together in the order that works best for you. 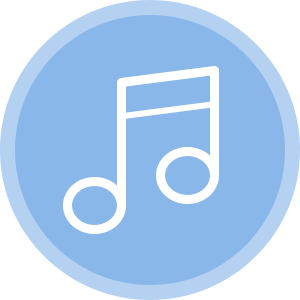 Click Add Media Files and choose the music you’ve decided on. The audio file will appear on the separate Audio Track. 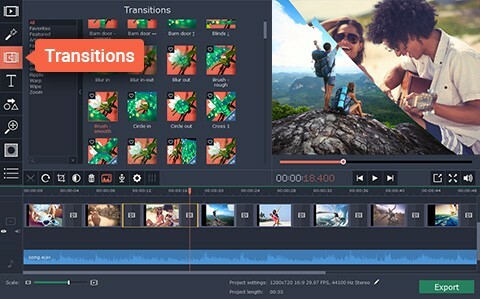 Now cut and edit your video once again, paying special attention to how your footage works alongside changes in the music. You can also insert smooth transitions between the different segments if you like. To do this, open the Transitions tab, choose the style you prefer, and drag it between any two video segments on the timeline. To add captions, open the Titles tab and drag the title icon you prefer to the timeline, where it will appear on the Titles Track. Double-click the title on the timeline to enter your text and adjust the text parameters. You can also add special effects to enhance the atmosphere in selected segments. Open the Filters tab and choose the effects you want to use from the many available categories. To apply an effect, drag it to the target video segment on the timeline. Now, you can save your trailer for sharing. Click Export and choose the format you need. 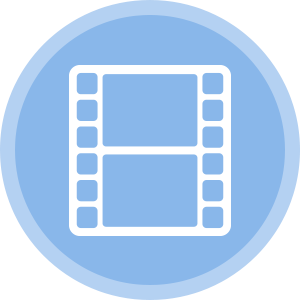 You can save your trailer for viewing on your computer or mobile devices or prepare it for uploading online. When you’re ready, hit Start. 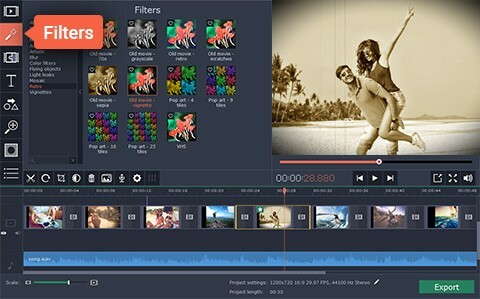 Movavi Video Editor is a multi-functional program that will help you bring your creative ideas to life. 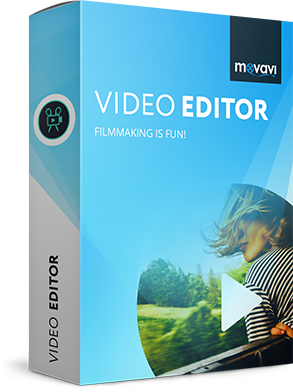 You don't need to possess any special skills to start working with the program - simply download a free trial version of Movavi Video Editor from our website and make your own movie trailer right now! Good luck and stay inspired!